Qiagen has selected Angle’s Parsortix system as its circulating tumor cell (CTC) harvesting technology, and Parsortix will be cross-promoted with Qiagen’s liquid biopsy solution portfolio, the companies said today, through a co-marketing agreement whose value was not disclosed. Angle and Qiagen have agreed to market to their customers the offerings of their partner under the agreement, which will initially focus on prostate and breast cancer research applications. Parsortix, launched in 2014, is an epitope-independent CTC solution not dependent on the use of antibodies or membranes. 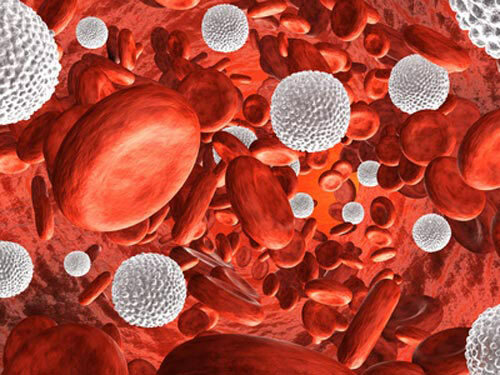 The system is designed to offer easy, automated processing of whole blood in order to harvest all types of CTCs, including mesenchymal CTCs, for analysis. Harvesting is enabled by a step-based reverse flow system. Users take a liquid biopsy sample from their patient, with a disposable microscope slide-sized cassette capturing and harvesting CTCs from that sample, based on the cells’ size and compressibility. Once captured and identified, cells can be used to inform clinicians about the patient’s condition and most appropriate treatment protocol. Parsortix is intended to complement Qiagen’s AdnaTest CTC portfolio, allowing for both phenotypic and molecular characterization of CTCs. Qiagen acquired technology and other assets in 2015 from AdnaGen, a subsidiary of Alere, for an undisclosed price. “The modular combination abilities of this system with Qiagen’s liquid biopsy-based ‘Sample to Insight’ offering—including AdnaTest, our targeted RNAseq and single cell solutions, along with our bioinformatics offering—will allow scientists and clinical researchers to significantly advance their research,” Michael Kazinski, Qiagen's senior director, molecular preanalytic technologies, said in a statement. Parsortix will be marketed in tandem with Qiagen’s liquid biopsy portfolio, consisting of products that offer next-generation sequencing (NGS), polymerase chain reaction (PCR), single-cell analysis products and bioinformatics capabilities.